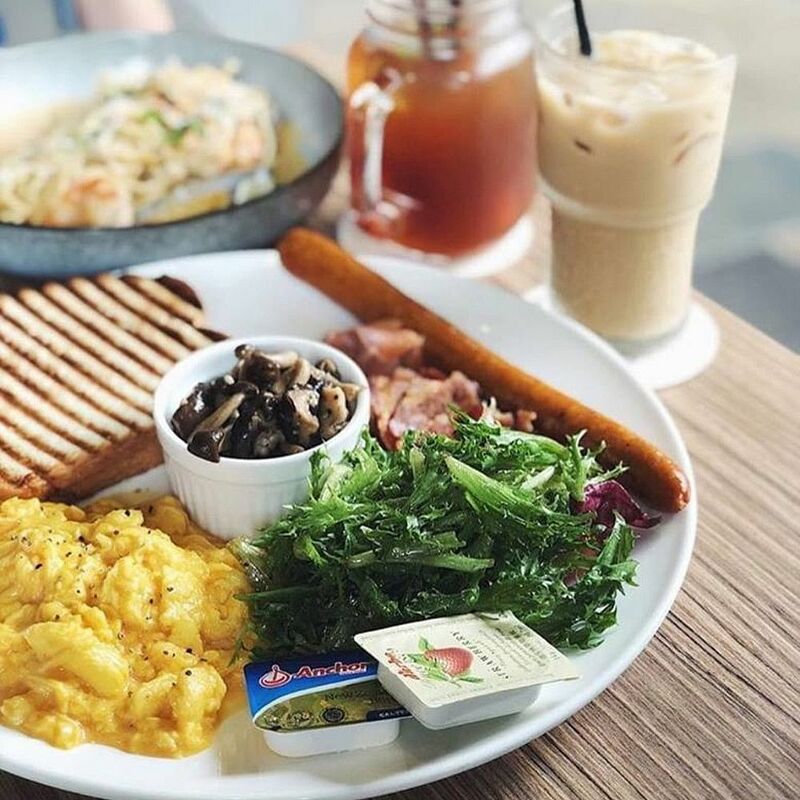 While Bedok is known for its tempting array of hawker food, the east-side neighbourhood is also home to several great cafes. 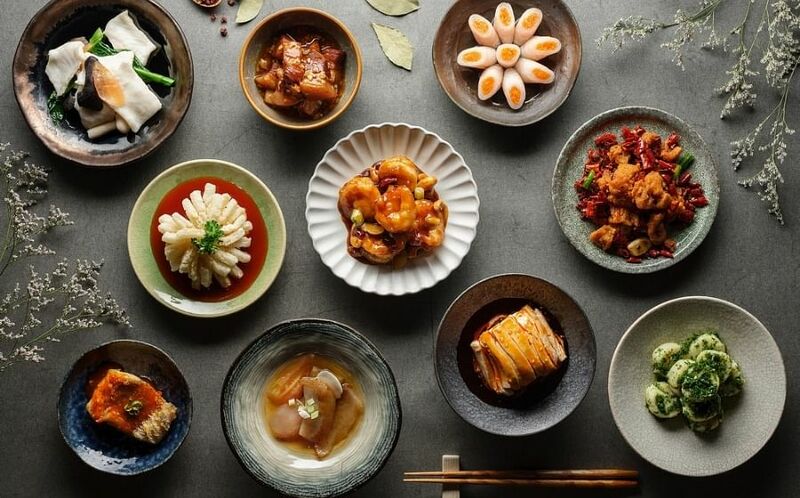 Some of these under-the-radar gems feature everything from fresh Canadian oysters to gelato, so if you’re in Bedok, head on down for some delish dishes at wallet-friendly prices. Even if you don’t have a sweet tooth, Fatcat is bound to convert you with its mouth-watering array of desserts. 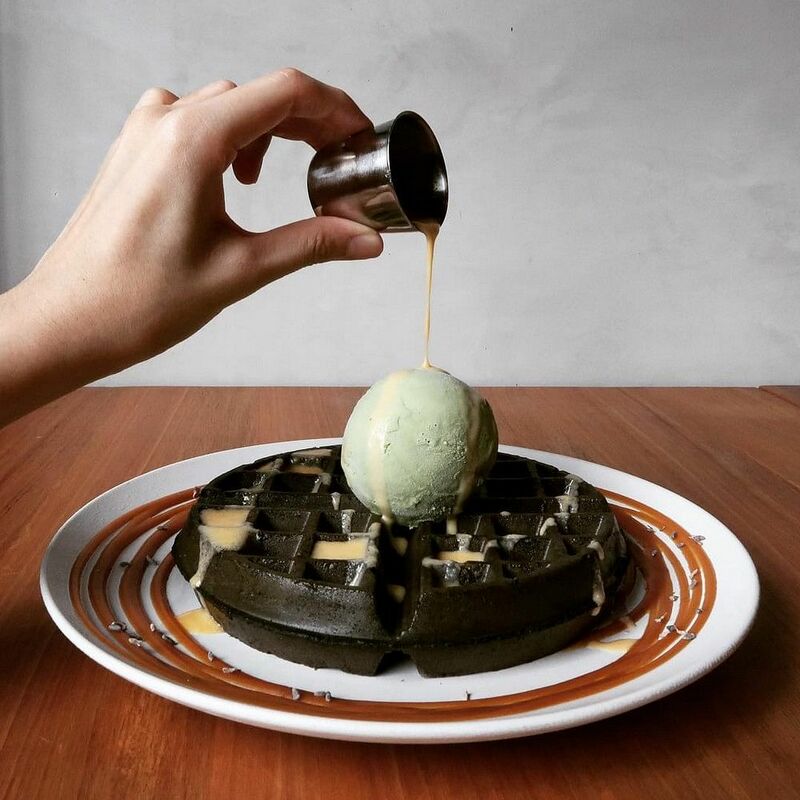 They have super creative ice-cream flavours like Butterbeer, Watermelon Soju and White Peach Sangria, while the Gourmet Charcoal Waffles, drizzled in salted egg yolk sauce (pictured), are the stuff of legend. FatCat’s plated desserts change depending on the season, and right now, you can try their Reverse Smores. The banana caramel sorbet with a cookie base comes with lightly torched marshmallows on top: Bliss! 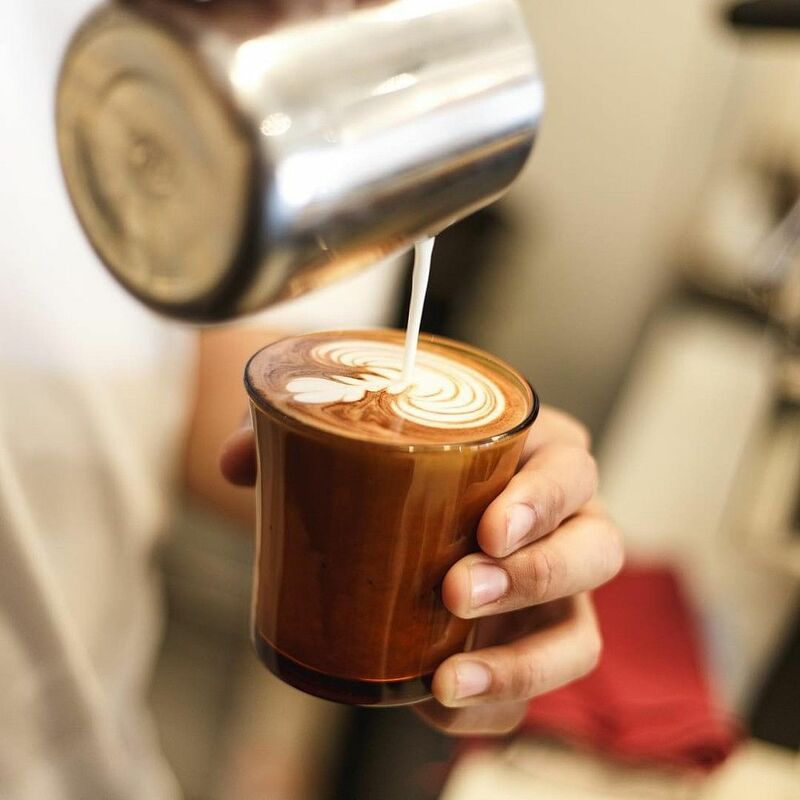 Offering coffee, comfort food, beers and desserts, there’s something for everyone at Black & Ink, which is in Opera Estate near Bedok MRT station. Bestsellers include the Fat Otah Toast (pictured), Ondeh Ondeh Cake and Big Roy’s Breakfast, featuring Ugly French Butter Croissants (they look pretty yummy to us!). On weekends, enjoy specials like Norwegian pan-seared salmon with mango salsa, roast potatoes and greens. If you can handle the heat, try their spicy wings, with a spice level from 1-3. Artisan bakery and food store Baker & Cook’s Bedok branch offers a wonderful variety of baked goods. 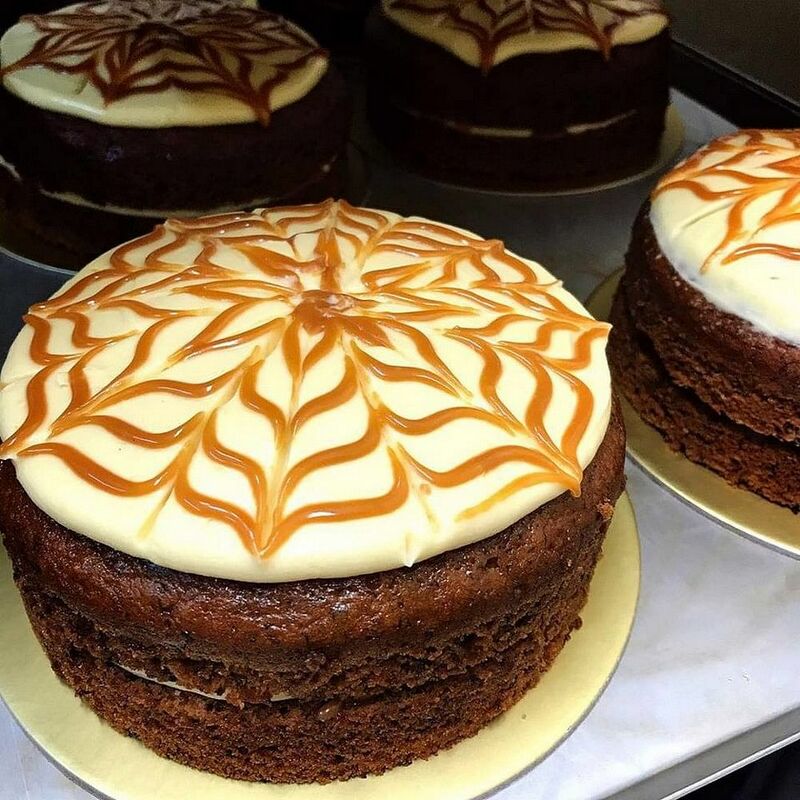 Whether you’re craving savoury comfort food like Steak Pie, Thai Green Curry Pie and Salmon Quiche, or desserts like Orange Lavendar Tea Cake or Banana Caramel Cream Cheese Cake (pictured), there’s bound to be something to tickle your taste buds. Coffee lovers can enjoy a smooth cold brew, while the eggs benedict with brioche is also a hit with the brunch crowd. 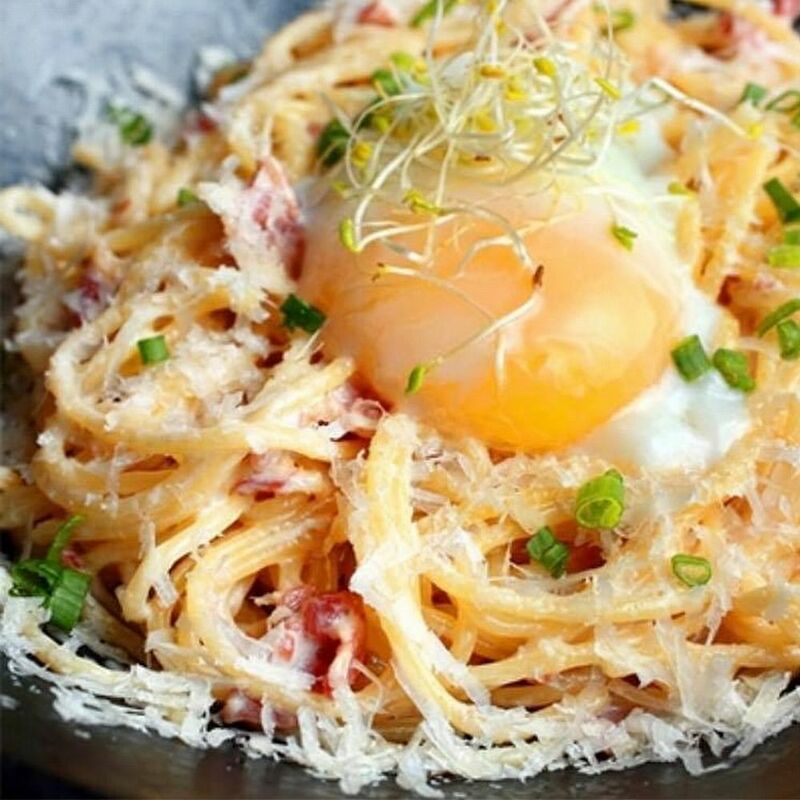 Grain Fed Angus Braised Beef Cheek, Australian Braised Lamb Shank and Pasta Carbonara are just a few of the dishes at this sumptuous bistro in Bedok Point Mall. Focusing on French cuisine — with some Asian twists — this contemporary restaurant prides itself on serving great comfort food, made from scratch. Specials include fresh, succulent Canadian oysters and a Korean favourite, Gochujang Pork Belly Rice Bowl. There are also wines to pair with your meal, chosen by expert sommeliers. If you’re having dinner or supper at the super-popular Bedok 85 Food Market, this is where you need to stop for dessert. 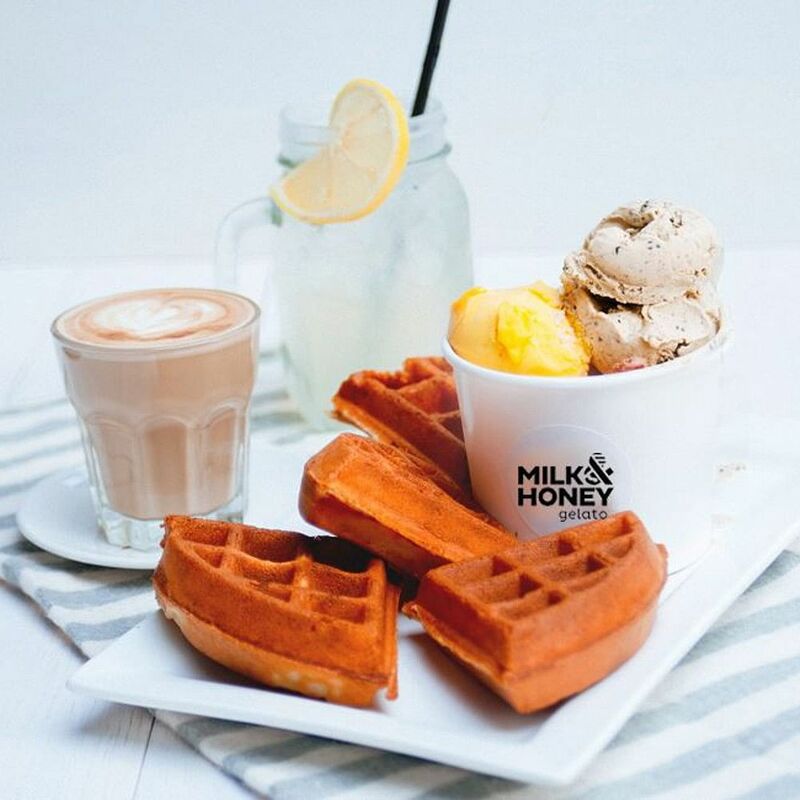 Popular ice-cream flavours include Choc-a-baby, Balsamic Strawberry and Salted Caramel, which can be paired with “quaffles” (quarter waffles). Artisanal gelato and sorbet flavours are sold by the pint. Also try Milk & Honey’s excellent coffee (espresso, cappuccino, latte or mocha). It’s open until midnight every day of the week, so it’s great for a late-night dessert run. 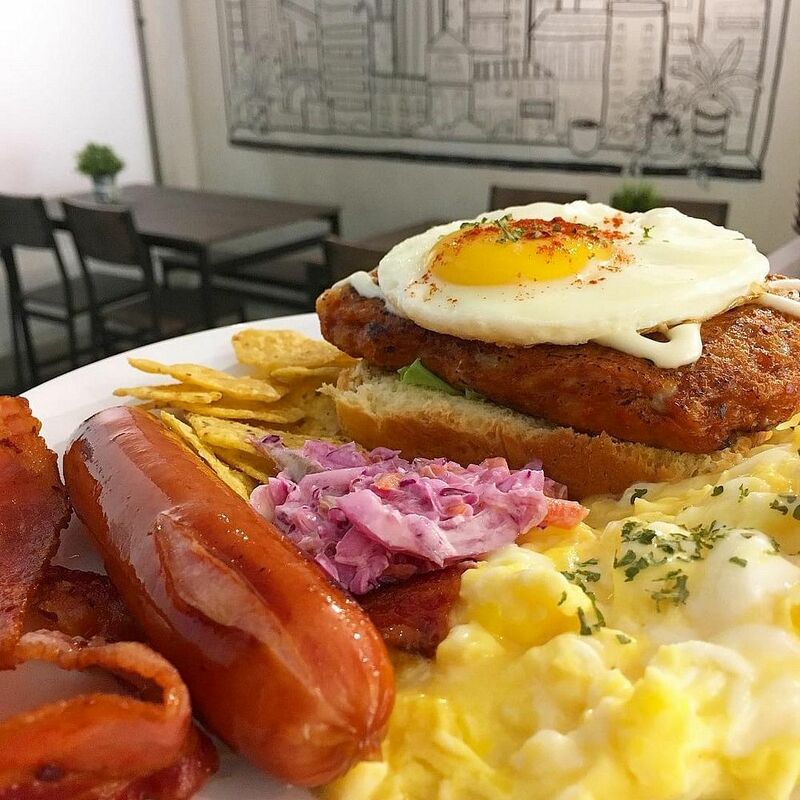 This cafe bills itself as a “hidden gem in Bedok”, and we couldn’t agree more. Newly renovated in April, it’s even more beautiful and cosy than before, with its bright yellow space, warm lighting and polished wood floors. 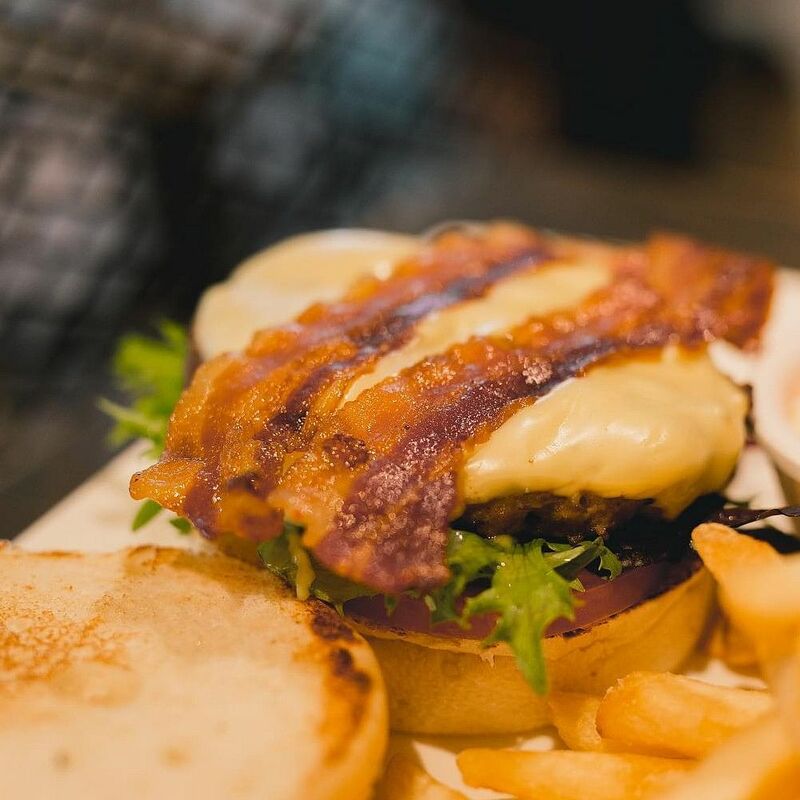 Its Western mains, like the Western Bacon Burger and Melty Bacon Macaroni, are the ultimate comfort food. For dessert, try its affogato, since it does coffee excellently. Or, save space for the matcha lava cake with gelato. This coffee roaster is a coffee addict’s dream: It stocks quality beans around the world — from London to San Jose. As expected, the coffee is exceptional and if you’re adventurous, you can savour creative desserts like Thai Coco Black (chilled Thai coconut with a shot of espresso). Also on the menu are sesame yuzu cake, organic granola and brunch items like French toast and croissants. Tucked away in Bedok Reservoir, Refuel offers simple favourites at great prices (there’s no GST charge). The cafe’s Fuel Me Up breakfast (pictured) is a hearty brunch favourite, with baked eggs, bacon, mushroom, peppers, swiss cheese and tomatoes on toast. Their Creamy Shrimps & Mussels pasta, also infused with tom yam cream, is another crowd pleaser. For drinks, choose from coffee, tea, juices, milkshakes and Rekorderlig cider, if you’re feeling fancy.